Stephen came through the youth system at United. 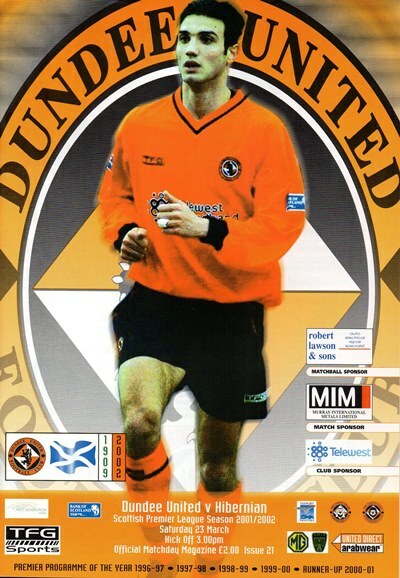 He played for Scotland at Under-16, youth and Under-20 level and appeared to have made the breakthrough, with frequent appearances for United in 2002-03. 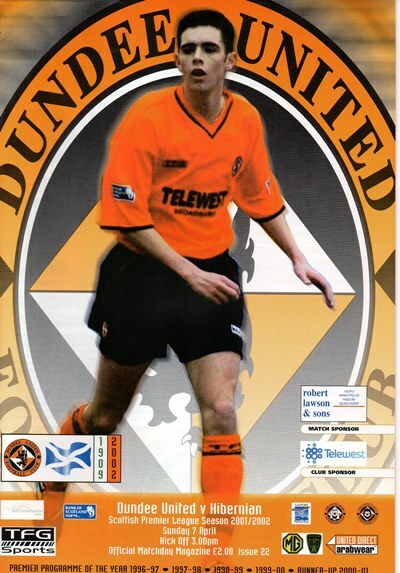 However, he spent 2003-04 on loan at Ross County and left Tannadice in January 2005 to join Boston United. Stephen was born on this date in Bellshill. In view of the team's recent form, Alex Smith rang the changes for the visit of amateur Third Division side Queen's Park in the second round of the CIS Insurance Cup. Missing from the starting line-up were midfielder Charlie Miller through suspension, while Kevin McGowne, Danny Griffin and Craig Easton were named on the bench. They were replaced by David McCracken, Stephen O’Donnell, Jim Paterson and Jim McIntyre in an attempt to freshen up the side.